All of our volunteers enjoying their soup! 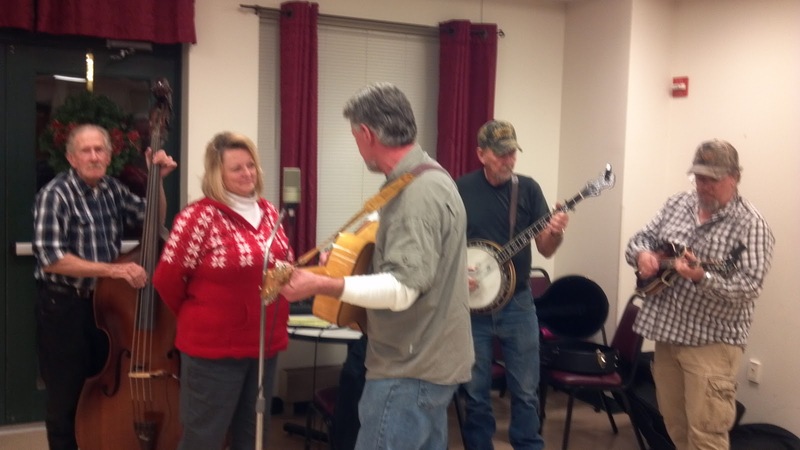 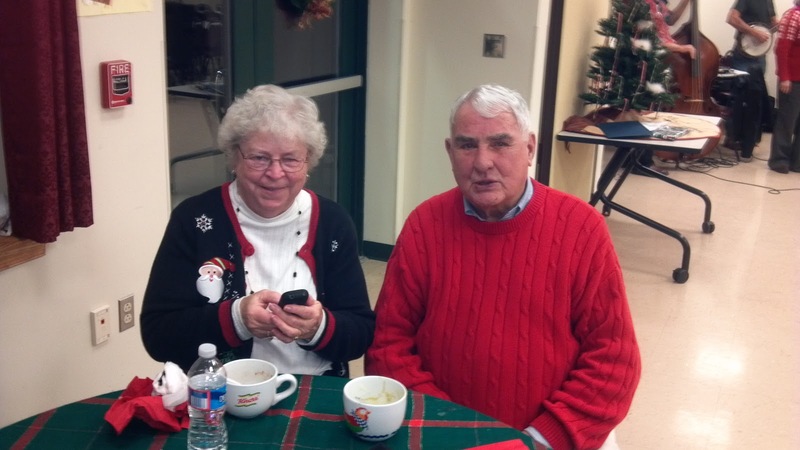 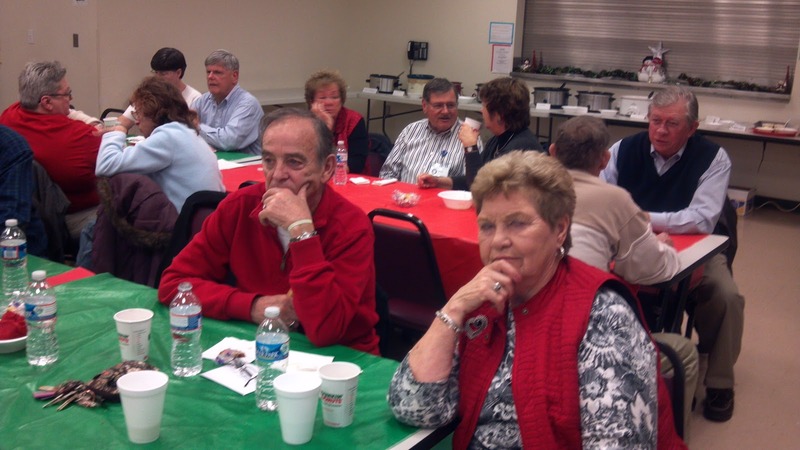 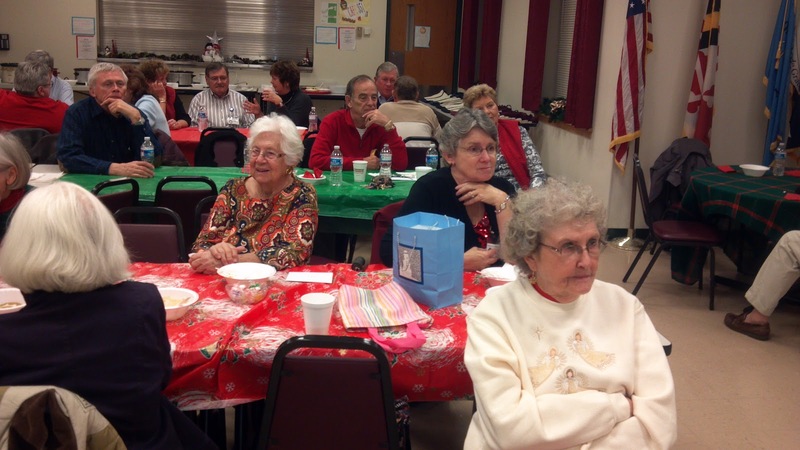 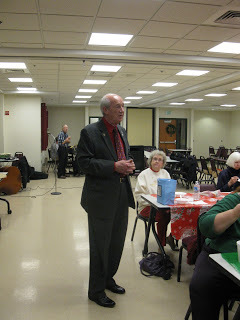 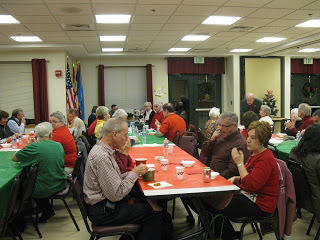 We had a wonderful time at our annual soup dinner on December 18th. There was a great tunrout and fantastic music by Rex Smith and Friends. It is always interesting to have all of our volunteers together to share stories from another successful season. 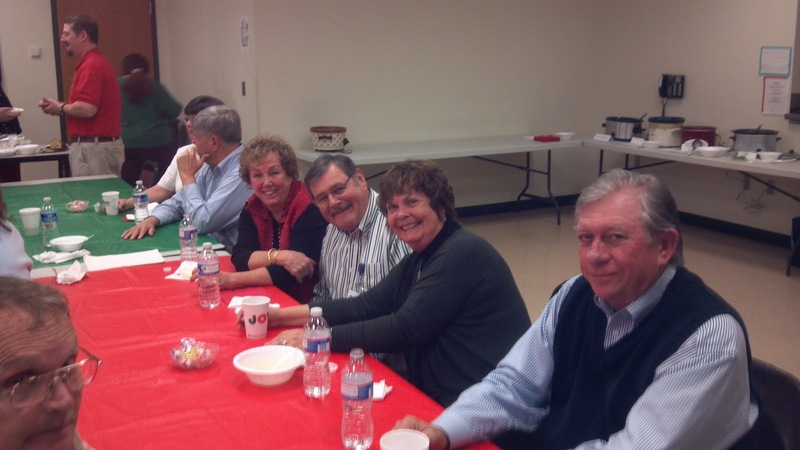 We are always looking for new volunteers to share in the fun, so join us!